You’re probably wondering what that banner is all about, right? 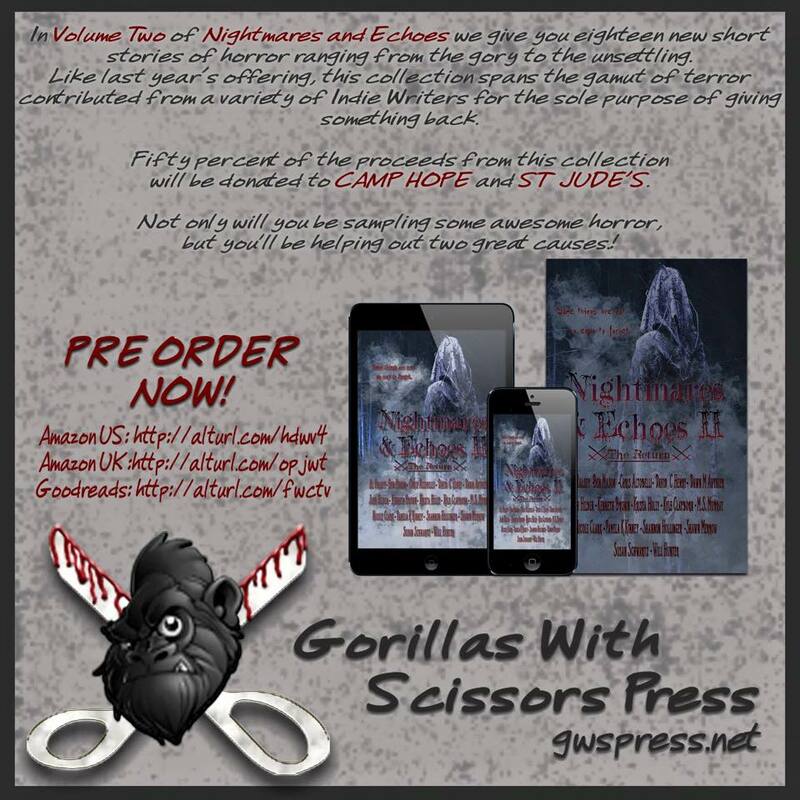 Well to answer your question, I am part of an amazing Halloween Anthology where part of the proceeds are going to charity! How AWESOME is that!? This has a brand new short story from me and 17 other awesome authors! I can tell you that this is one of my favorite projects ever. It was a much different writing experience and really opened up my horizons. I hope you all pre-order for $0.99 and enjoy my brand new short story “I’ll Always Find You”! #boss #babe love this goober!